KATE DOES WHAT SHE WANTS, mmmkay? 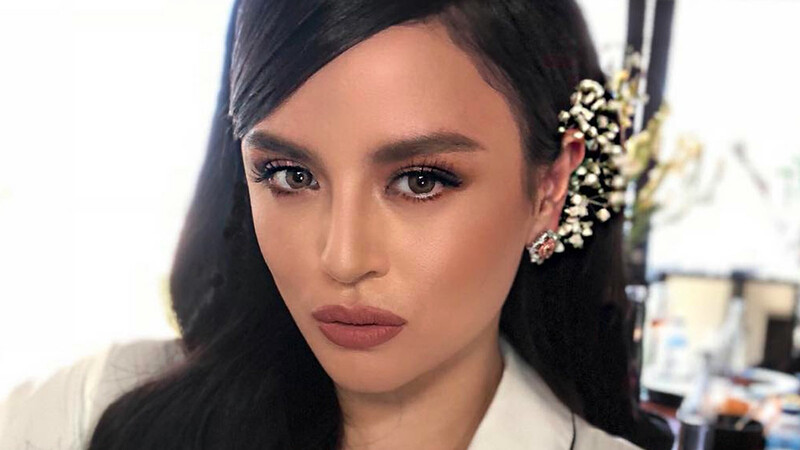 Georgina Wilson's DIY Flower Ear Cuff Is So Beautiful! 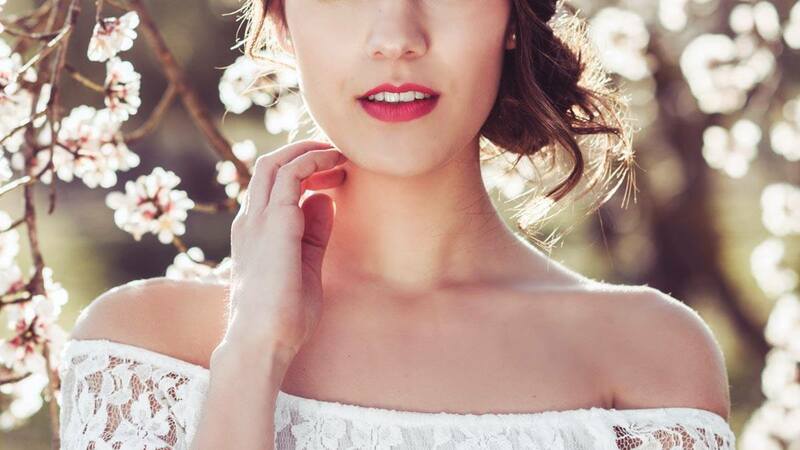 Now we're convinced we want to wear flowers in our hair, too! 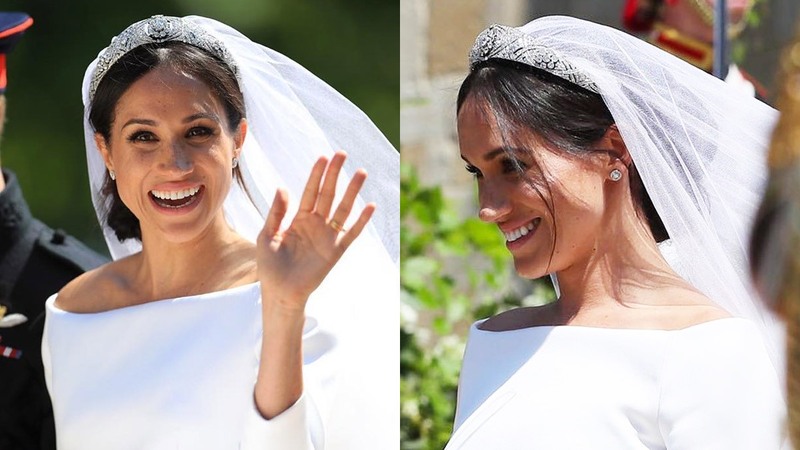 How Much Did Meghan Markle's Wedding Hair And Makeup Look Cost? If these numbers are true, then WOAH. And it was inspired by Audrey Hepburn. 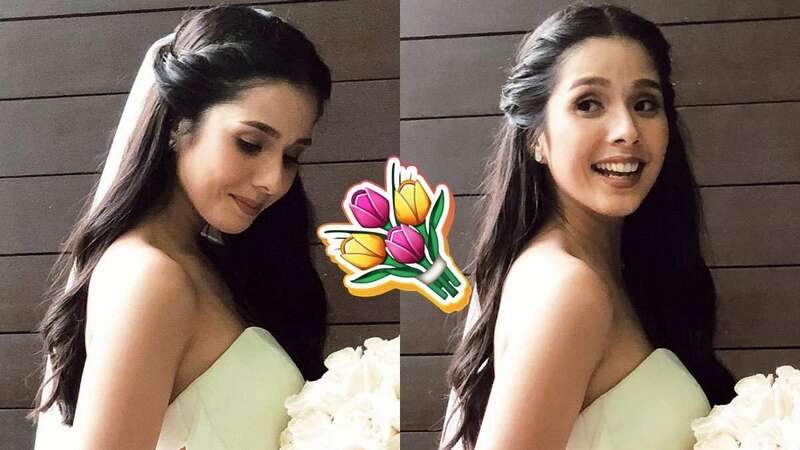 Maxene Magalona's Wedding Makeup Is Perfect! 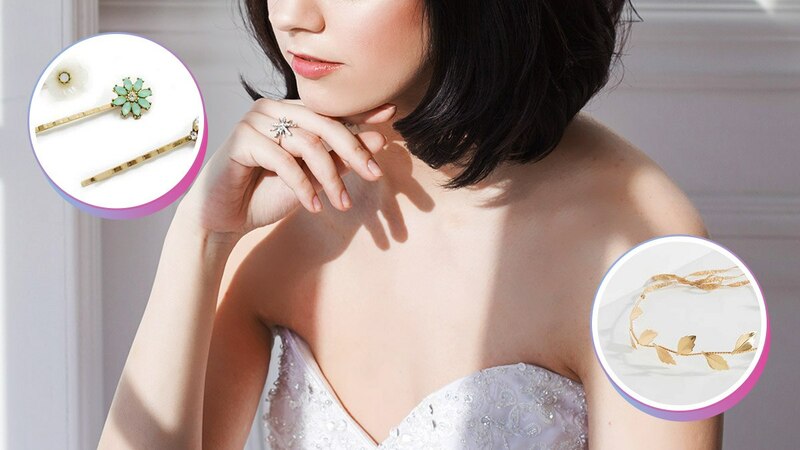 For the bride, bridesmaid, or wedding guest! You can easily do this by yourself! Congratulations, Kaye Abad! The actress wed Paul Jake Castillo in a lavish ceremony in Cebu on December 9, and we were completely blown away by her stunning bridal look. 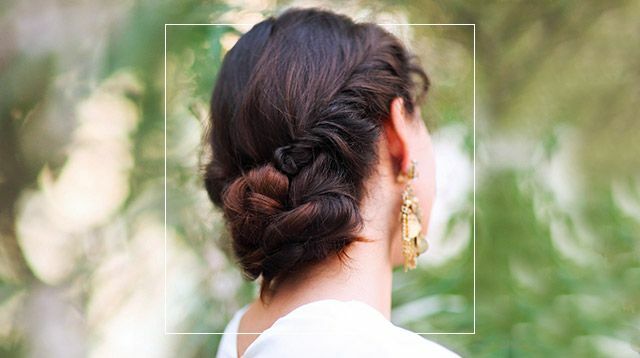 Here are all the style and beauty details you need to know:1. Oh wow, '80s wedding hair. 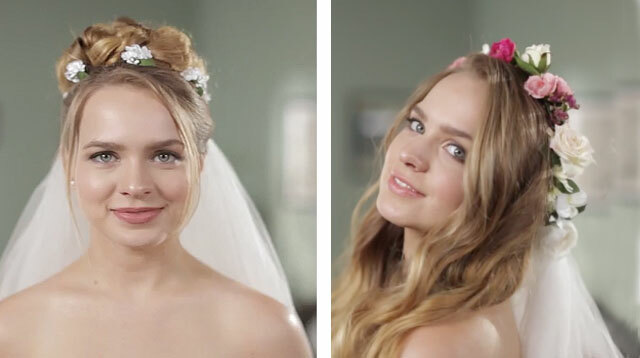 From BuzzFeed Video comes this look at six decades of bridal hair, starting in the 1960s. 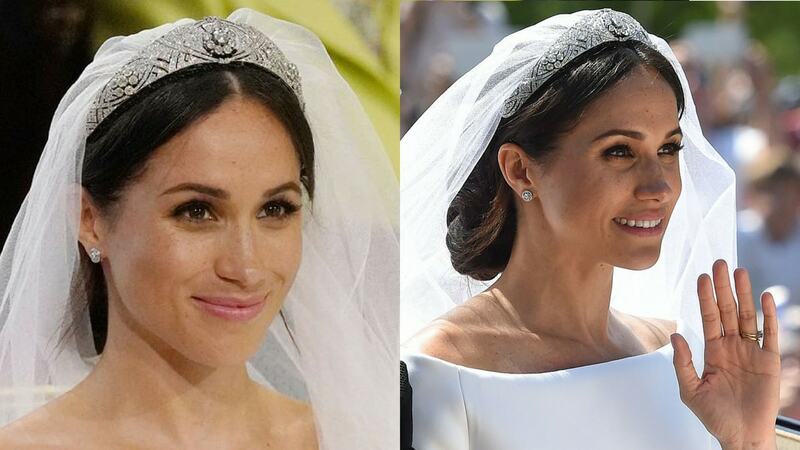 The style of the video is reminiscent of Cut Video's "100 Years of Beauty" series, only this time the only styles featured are wedding hairdos.